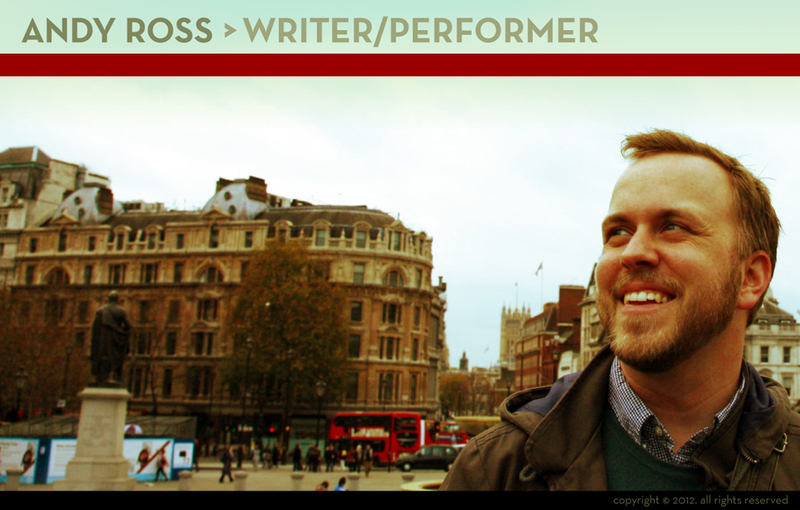 As a storyteller, Andy has performed at shows all over the city including TOLD, The Liar Show, Stripped Stories, and The Moth. He runs a monthly humor series called Real Characters at McNally Jackson Books in SoHo. (Which is the best! You should come! Why don't we hang out anymore, guys? I miss your faces.) Find out more about Real Characters here.